Julito McCullum, one of ten talented actors featured in, "The Wire...Now and Then." 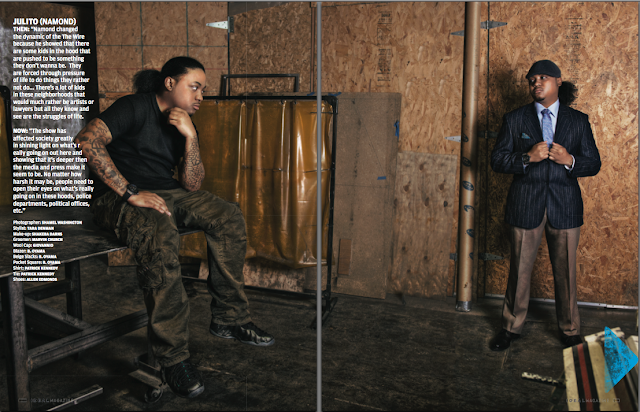 The photo spread features a look back on The Wire character Namond and the evolution of the gentleman Julito McCullum. 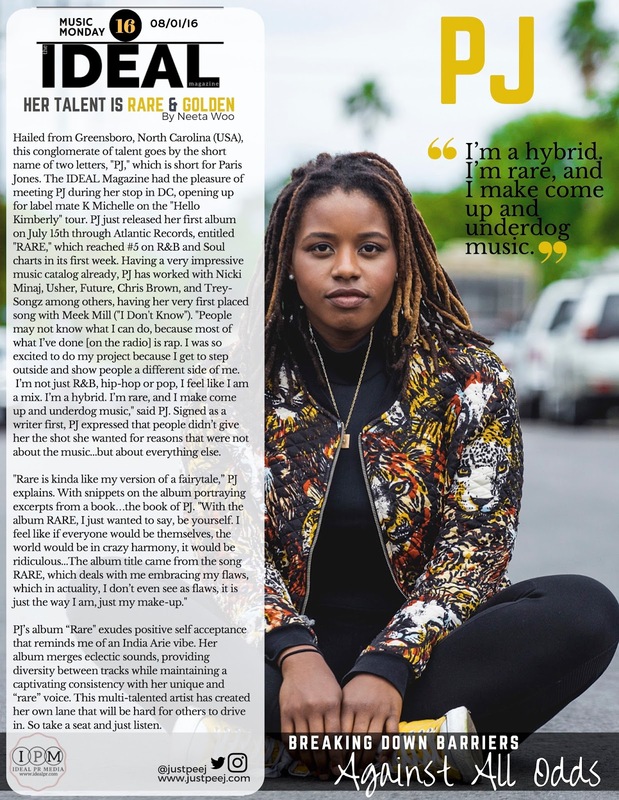 To see the full spread and buy your print copy click HERE (get it now while the spring sale os going on)!